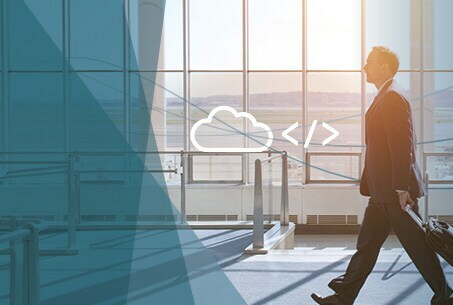 There are many ways to approach a migration to the cloud—reflecting a wide range of business goals and starting points. The report highlights six key areas that organizations can prioritize when considering their cloud strategy. Find out more below. 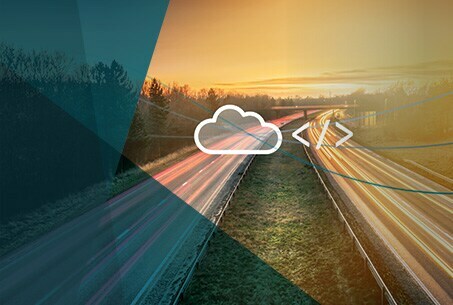 More than 70 percent of cloud-mature businesses are reaping benefits across the board from migrating workloads to the cloud. 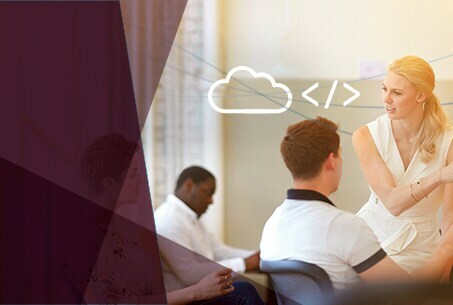 Discover why 730 of your peers are finding that developing and testing applications in the cloud improves business innovation and competitiveness. 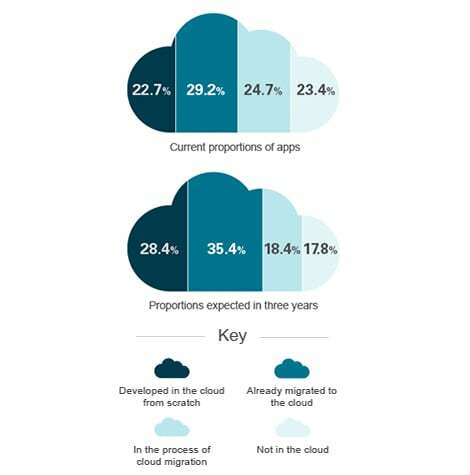 72 percent of cloud-mature businesses have enriched the functionality of their applications in the cloud. Discover the other business benefits that companies have gained in the cloud. 41 percent of cloud-mature organizations say that the ability to access information faster and more frequently is a prime motivator in conducting business analytics in the cloud. Learn what else your peers have discovered about how to improve data insights. In the next 3 years, 9 out of 10 companies will have their data managed and stored in the cloud. 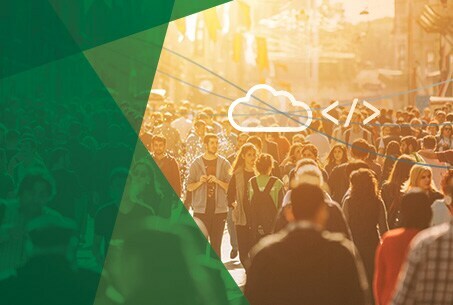 See why your peers are making the move to the cloud—and the benefits they are already reaping. Cloud-mature organizations are more likely to give their security capabilities high marks. 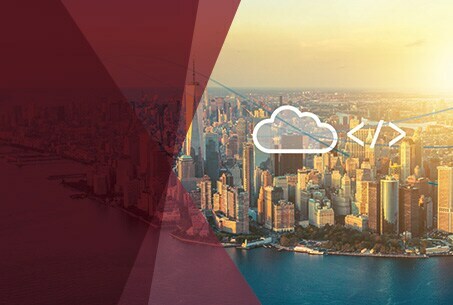 Learn what executives think about the security benefits of the cloud. Survey respondents shared their cloud experiences and opinions on what to expect when moving to the cloud. 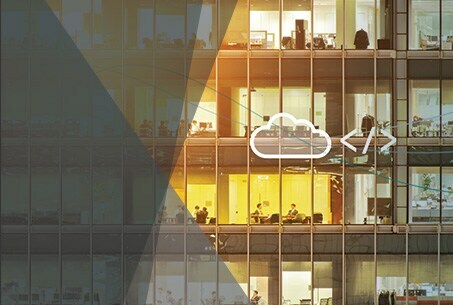 Companies with the greatest cloud exposure reported the highest levels of confidence in the cloud—and the greatest increases in productivity and competitiveness. Other key findings were more surprising. 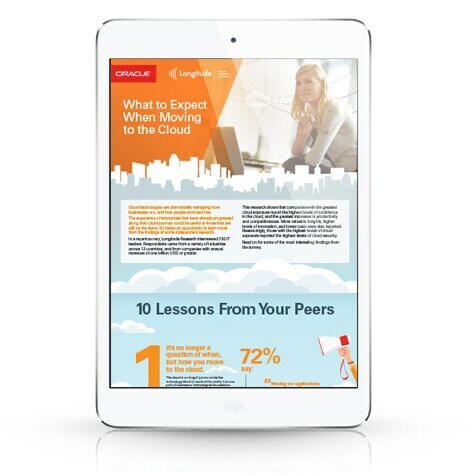 The survey insights are explained in depth in "What to Expect When Moving to the Cloud: 10 Lessons from Your Peers."